love, laurie: have a holly jolly christmas! Outstanding...truly outstanding! 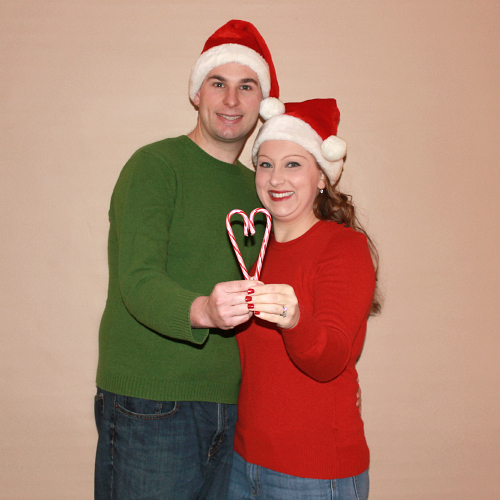 We had a wonderful Christmas Eve and Christmas Day with the two of you! !